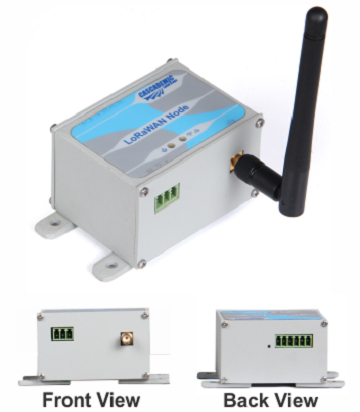 One of the latest and popular offerings from CASCADEMIC Solutions is the MODBUS to LoRaWAN converter. It uses the LoRaWAN™ technology, which is a Low Power Wide Area Network (LPWAN) specification intended for wireless battery operated Things in a regional, national or global network. LoRa modulation technique provides significantly longer range compared to other wireless technologies. The converter collects the data from MODBUS(RTU) slave device and converts it to LoRa environment. The gateway collects the data and sends to the cloud using GPRS. The MODBUS to LoRaWAN converter is based on NXP Semiconductors Chipset. • Easy configuration and installation. • Long lasting battery life. • External flash memory upto 256 KB (extendable upto 8Mb). Smart remote metering, Energy & Gas Metering, Water Monitoring and Measurement are a few of the many uses for CASCADEMIC's MODBUS to LoRa Converter. With the increase in the number of Industries and residential complexes and depleting energy resources, efficient energy management has gained high importance. With Smart Metering method from CASCADEMIC using the MODBUS to LoRa Converter it is possible to track and manage energy wastage and pilferage, thus greatly reducing operating costs. 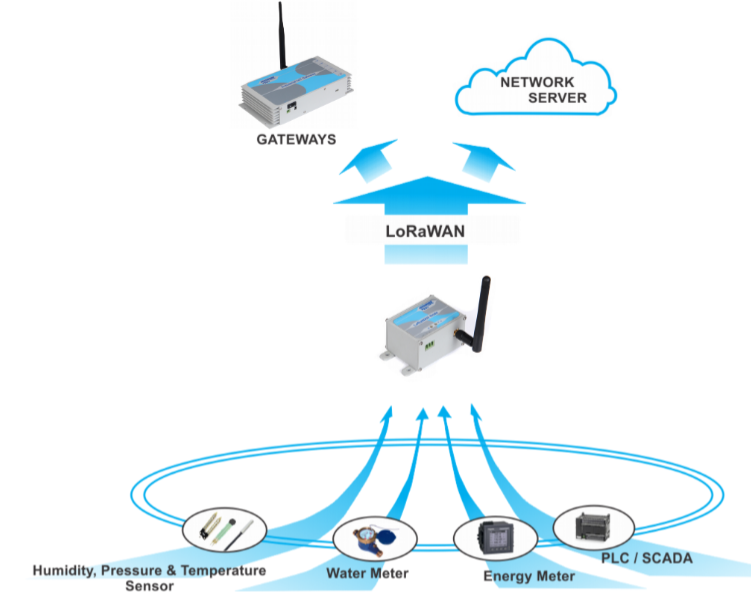 The MODBUS Converter works with and can be connected to most energymeters and the data can be passed on to the cloud through the LoRa Gateway for real time energy monitoring thereby enabling utility based billing.